Finding a house of dreams is not at all an easy task. On average, a house costs more than $260,000. Most purchasers do not have this amount of money in their bank accounts and this is why they usually need some sort of loan. Hence, most of the lifetime is spent paying back the loan and interest charged on it. High credit score is a representation of the fact that purchaser is less likely to default on the loan, therefore paying less to borrow money. There are multiple ways to enhance the credit score. One of them is not spending more than 30 percent of available credit limit. It is recommended to pay all the bills on its time. There are few platforms where purchasers can check out their credit reports for free. Having a good employment record indicates the bank of lesser risk. Two years of stable and firm employment and earnings, advisably from the same employer, will make the profile strong, giving better access to good mortgage deals. Applicants who are self-employed usually face a more difficult time. They might go through more formalities and documentation processes. This is one of the most obvious methods to get a better deal. Get into the market to score a better deal. Do your homework and research as much as possible. This means not finalizing the first institution you consult. Research online for greater options. Brokers can be immensely helpful in such scenarios. Generally, lenders require minimum 20% of the purchase price if purchasers want to get a good mortgage deal. The mortgage price varies depending on several risk factors so a loan with 10% down is considered more risk compared to 20%, hence the interest rate is high. Furthermore, lesser down payment means paying for additional private mortgage insurance. Cash reserves are critically important in the mortgage world. These reserves may entail money saved in savings account, certificates of deposit and money market funds. However, money in the retirement plan is not included in this area. 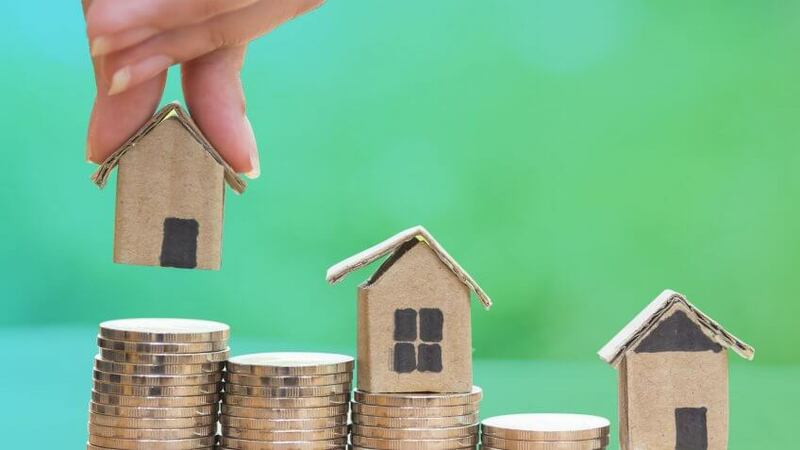 The general rule for cash reserves is that there must be sufficient liquid cash after closing for at least the next two months to cover new mortgage payment. Getting the best mortgage deal means saving thousands of dollars in the long run. By negotiating quotes, improving credit score and doing comparison shopping, purchasers can access the best deal in the market. Also make sure balances are paid on the credit card. It is also important to consider that the type of mortgage will have a direct impact on the interest rate of the deal. Nevertheless, here are some of the tips that must be followed to get an ideal mortgage deal.